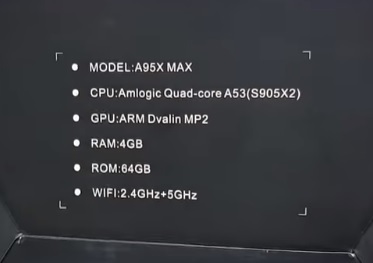 The A95X Max is a new Android TV box for 2019 built with the new S905X2 CPU and 4GB of RAM. It has many nice features including expandable storage with a 2.5 hard drive bay that can hold up-to 2TB HDD. The top opens up and SATA hard drive can be inserted for extra storage. Another nice feature is it can record video and has a Root Switch option making it easy to turn on or off Root access. 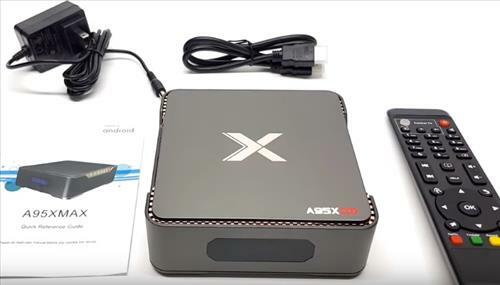 The packages comes with the power adapter, HDMI cable, User Manual, the A95X Max box, and remote control. The front of the unit has a LED display that shows the time. The back has AV, SPDIF, LAN, HDMI, USB, power port and a lever to open the HDD door on the top. The side has three USB 3.0 ports and 1 SD-Card slot. The top of the box opens and has a 2.5 SATA HDD bay that can have up-to 2TB hard drive installed. Small screws come with the package to hold the hard drive in place if needed. After a quick setup that gives language options and WiFi it boots into the Launcher. The Launcher is simple and works well with big Icons that are all customizable. It comes with many apps installed which is also very customizable. The TVMC app is Kodi renamed. 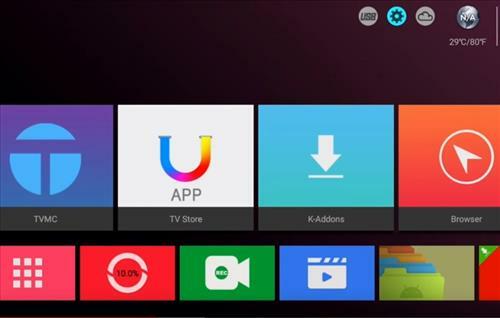 The official Kodi version can be installed from the Play Store or Kodi website if needed. There is no option for AirPlay or Miracast so it has no screen mirroring features. 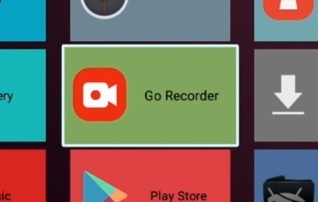 One of the Apps is called Go Recorder which is screen capture software. Once started it will capture any images on the screen including game play, web browsing, or any thing on the screen. It stores the videos in storage in a folder named Screen Recorder as a MP4 720p file. One problem I had while recording video is I was unable to record sound which may be a setting I am missing. Doing a video test it had no problems playing 4K @ 60 fps. 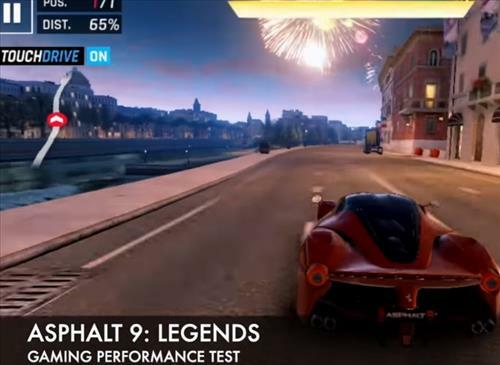 It also had no problems with basic game play. 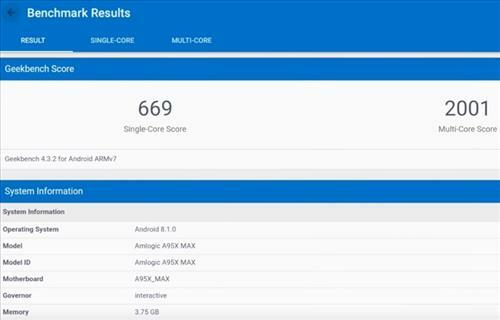 Using Geekbench it gave a score of 669 for Singe-Core and 2001 for Multi-Core. Using AnTuTu Benchmark it gave a score of 57247. 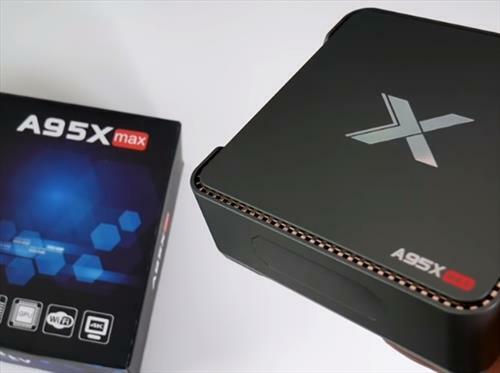 The A95X MAX is a very nice Android TV box built with a lot of features. 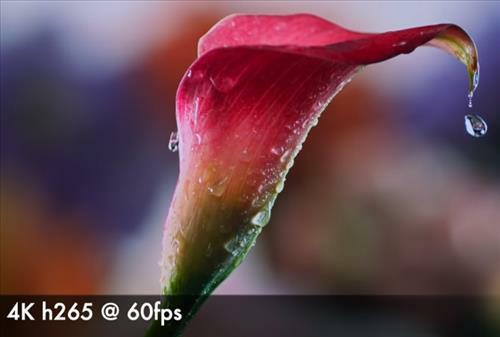 The new S905X2 CPU performs very well along with the 4K of RAM make it able to play most any video files. The hard drive bay is a very nice feature making it easy to store a video library for On-Demand playback. Capturing the screen with Screen recording can also be done and works well with one downside, I was unable to record sound. I am unsure if I am missing a setting and am still looking into it. 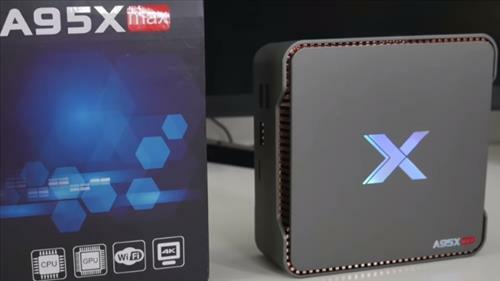 Overall the A95X MAX is a great new android TV box for 2019 that makes for a nice media player. I purchased this box from Gearbest paying well under $100 in January. When recording, make sure you turn the volume all the way up within the 5 second coutdown to capture audio. So far, I have no complains about this device. 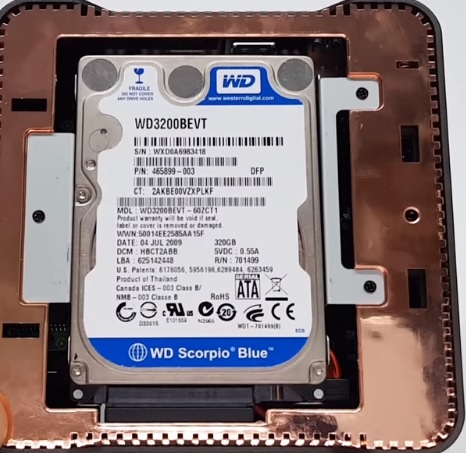 Playback is great, can format a hdd within the unit, wi-fi connecting issues non-existent. I wish this device came with an hdmi in input. Other than that, great box. I have this box and the recording feature is default to no sound while recording. I have tried to record a basketball game that I could not watch at that moment, so I could watch later. I could never get the recording to record for the full game. I usually only got 1:50 plus minutes. I have added an hard drive, SD drive, external usb storage drive and still never got the full game recorded. I love how you can set the apps on the home screen. I find this box to be better than the previous android boxes that I have bought in the past. 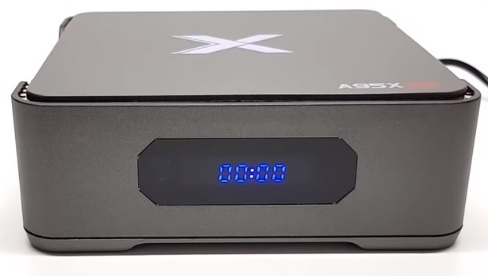 I have this box, but have been unable to record anything streaming. I have a 1-TB HD in the unit, a 64-Gig USB, and a 64-Gig TF card installed. 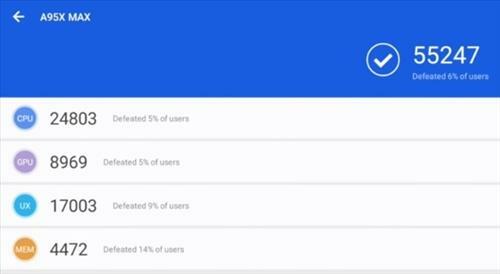 I can see all of them, can add folders to all of them, but when I tell it to download a stream, it doesn’t show up on any of the three devices. I have formatted inside the machine, still nothing. It goes through the download progress on the screen, and tells you when it is finished, but nothing gets to the external storage devices. What do I need to set for recording to happen? They may be cool. But still way to expensive for what they do. Way to expensive.